On 5th & 6th May 2012, the Supermoon graces the night of our city. 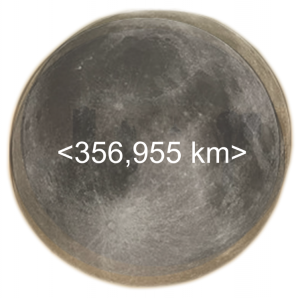 The moon on its closest approach to earth is bigger and brighter than ever. We indulged in its tenderness and beauty, and were fascinated by its myths. Yet it triggered high tides, earthquakes and volcanic eruptions. Moon can be nature’s weapon. By juxtaposing two objects of different characters – poetic and destructive, the artists let their thoughts wander freely, trying to form connections, and yearning to be inspired. It is an exploration of inner-most feelings towards the city/the surroundings as well as a journey to unexploited area of the mind & everyday life. About the artists/curator/advisor This is an exhibition put together by artists Amy Suen, Daniel Lau, Elva Lai and Emma Kwong with the generous help of Guangzhou-based German curator Frank Gerlitzki and Hong Kong artist Lee Kit. The exhibition aims to be as daring, experimental, exciting and fun as possible. All four of them studied fine arts at The Chinese University of Hong Kong.